Buy 1 for $27.95 ea. Buy 2 for $24.95 ea. Buy 3+ for $17.95 ea. 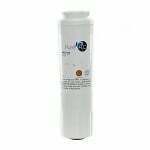 The PureH2O PH21500 is the compatible replacement refrigerator water filter for the KitchenAid 67003523. The PH21500 features a coconut carbon filter media the reduces and/or removes chlorine taste and odor, while it traps contaminants down to 0.5 microns in size. Built with a durable, leak-proof white canister, the PH21500 should be replaced every 6 months. 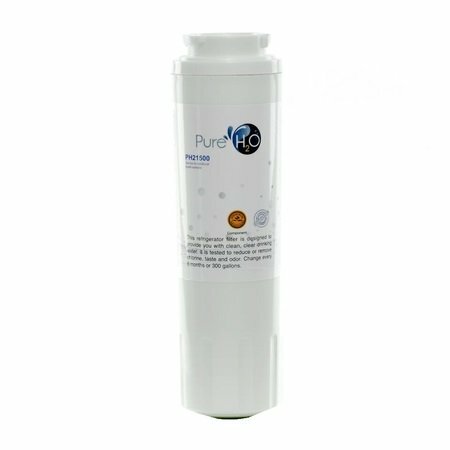 PureH2O is a Filters Fast brand product certified for NSF Standard 42 and approved for the WQA Gold Seal that verifies the product is made from safe and durable materials with claims backed up by test data so you know you are getting optimal filtration.